Which is the best concealer for under eye circles and hydration? 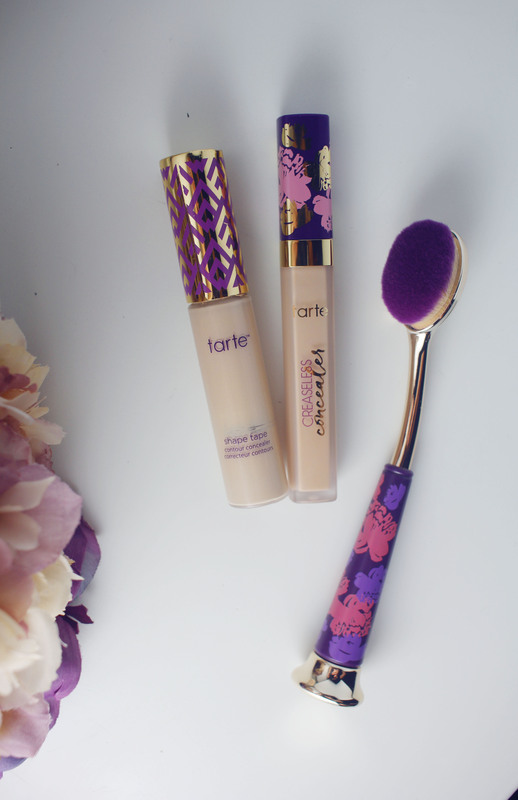 If you’re a beauty product fanatic like I am, you probably already know that Tarte sells the #1 concealer out there: Shape Tape! It’s amazing, full coverage, beautiful concealer that covers everything. I’m obsessed and have my winter and my summer shade packed away in my makeup stash to use at all times. It’s one of my favorite concealers that exists. 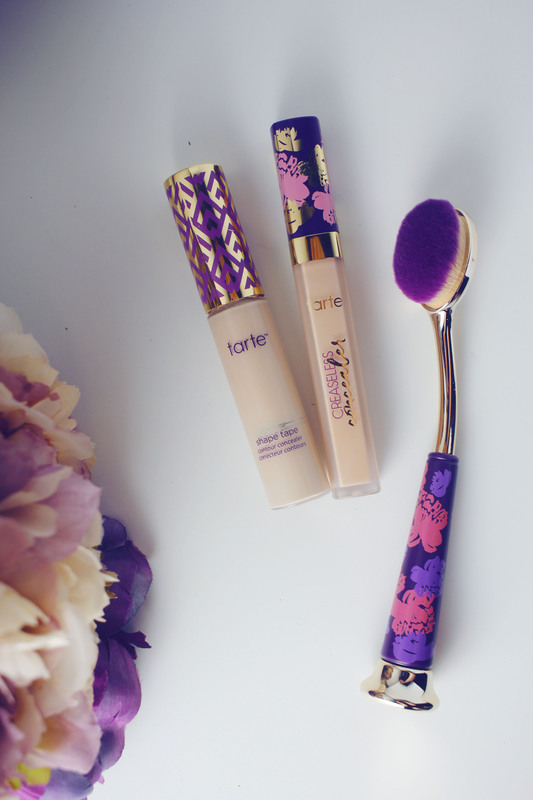 So, of course when I heard that Tarte was coming out with a new concealer I needed to have that one too. It turns out, the Creaseless Concealer is a repackaging of the old Maracuja Creaseless Concealer. This launch comes in 30 shades and a new applicator. Funny enough, I remember being a brand new mom five years ago and purchasing the Maracuja Creaseless Concealer. It was freaking amazing and I loved it but the squeezy bottle packaging drove me crazy. It appeared to be almost completely empty from the get go, and I had to squeeze the tube almost completely flat to get anything out. I could tell that the packaging was flawed, so even though I loved the product inside I decided to return it. It kind of crushed me because it was my dream concealer at the time. It covered dark circles, hyperpigmentation, redness, pimples, you name it. Everything a new mom would ask for and more! But…the packaging drove me nuts so I had to ditch it. I’m so glad that Tarte listened to consumer feedback and decided to roll this out again in a new and improved way! So, what’s to love about the Creaseless Concealer? It covers super well and a little goes a long way! You hardly need any and the coverage is there. It’s very nourishing, which is from the maracuja oil Tarte is so known for. The formula is waterproof, vegan, full-coverage, and creamy. You can definitely use the creaseless concealer brush, but I am a beauty blender girl so at the moment I’ve stuck with that. I will probably play around more with the brush, and maybe I’ll be converted! So…what’s the difference between this concealer and shape tape? Texture: Both formulas are creamy, but the Creaseless Concealer is thicker and more moisturizing. With Shape Tape, I’m applying it and working with it right away before it sets. I have a second to work with the Creaseless Concealer before it sets. 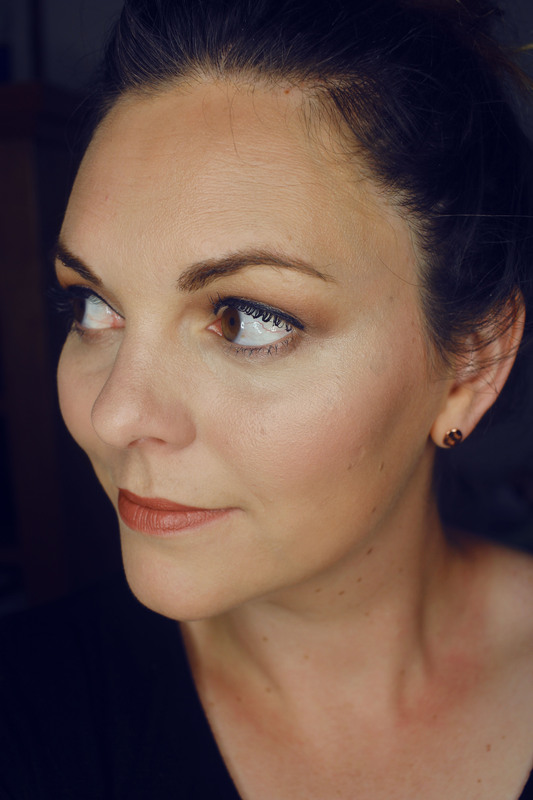 Creaseless Concealer is way more moisturizing, so on dry skin it is much more flattering than Shape Tape, which can make my under eye area look old and flaky when I am dry. Coverage: Both formulas give full coverage. If I was covering dark circles, both would have a place in my makeup routine. From what I can see, Creaseless Concealer covers, but Shape Tape covers AND brightens. That being said, if you have acne or hyperpigmentation, Creaseless Concealer would be a better match for you. Most of us don’t want to illuminate random places on our face where our skin has issues! Longevity: Both of these formulas last on me all day. Creaseless Concealer looks better on my dry skin after a long day. Shape Tape is beautiful when my skin is moisturized but can look flaky after a long day. Shade range: There are 30 shades of Creaseless Concealer and only 14 shades of Shape Tape. Even still, with my fair-light skin tone I have no problem finding a color match in either formula. I own the shade Light Sand in both formulas and was a little surprised to see that the shade match was not exactly the same. They were pretty close, but you can see the Shape Tape is a little lighter, or more illuminating overall than the Creaseless Concealer. Packaging: The doe foot applicator on Creaseless Concealer is narrow and not as much product comes out at once. But a little goes a long way on this so I’m sure that’s the reason! Shape Tape‘s applicator is a thicker doe foot and more product comes out. I find myself needing exactly what is dispensed – no more and no less- for the given applicator on each. Cost: Creaseless Concealer is $26 for 0.225 oz. Shape Tape is $27 for 0.3381 oz. Which one earns a spot in my makeup bag? Actually…both! Each one serves a different purpose to me. I love Shape Tape when I need full coverage for my under eye area. When my skin is balanced and moisturized, it looks amazing. Creaseless Concealer is great for under my eyes and for spot concealing areas that need it. It is more forgiving to my dry skin and wears nicer on me over time. I love the texture and that it can be used anywhere on my face. What do you think? Will you pick up Creaseless Concealer? Do you own Shape Tape? Which is your favorite? P.S. Let’s be friends! Do you love beauty posts like this one? 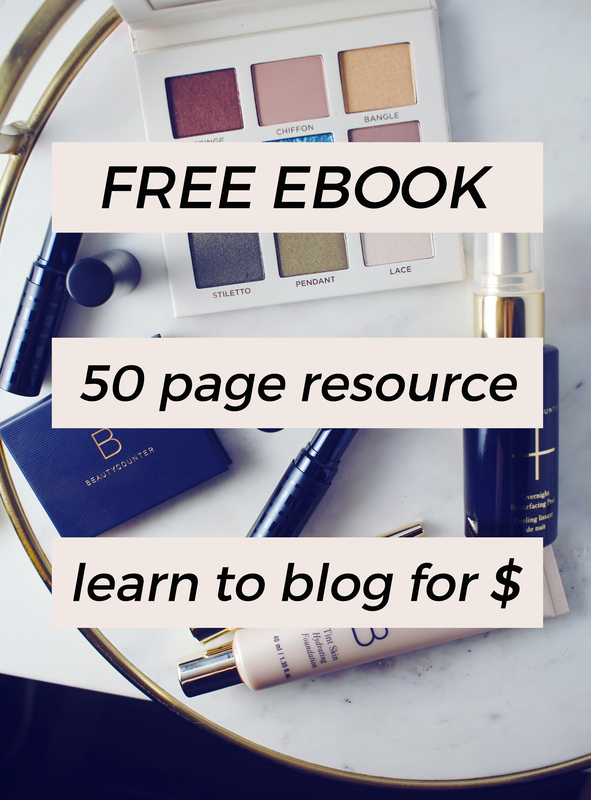 Check out some of my other favorite blog posts! 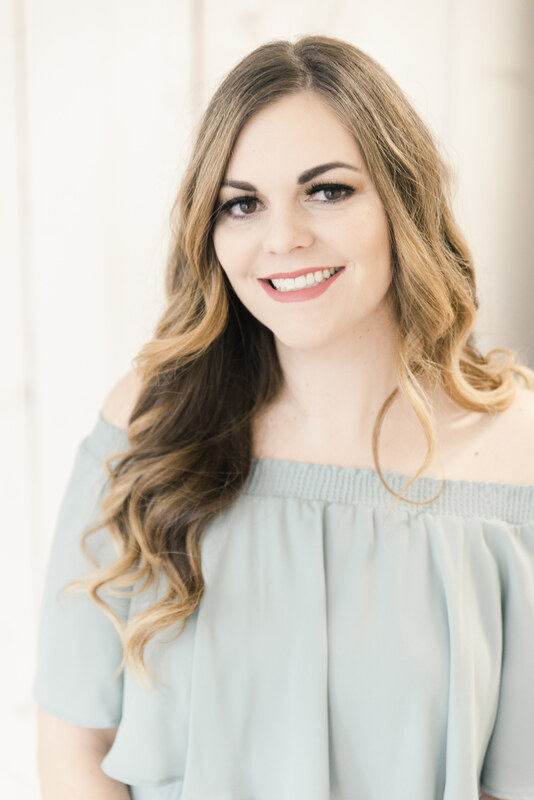 Want to join my exclusive facebook group for girl talk, easy recipes, fun beauty tips and more? CLICK HERE! 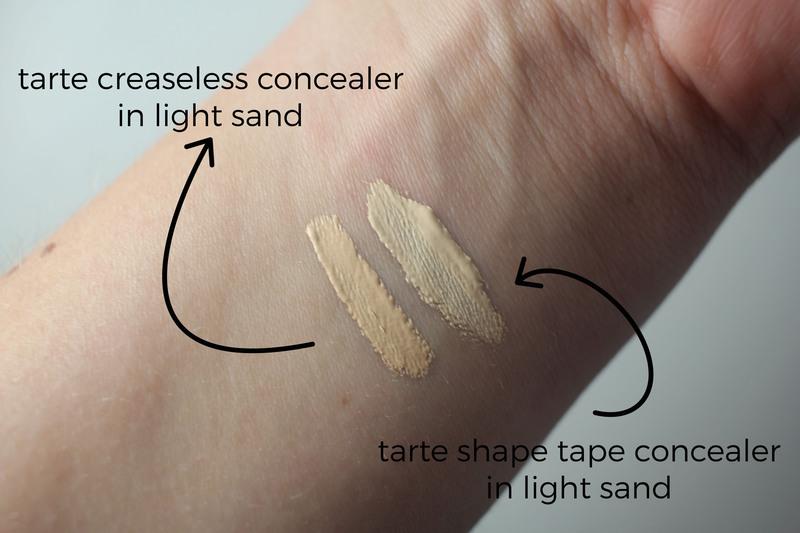 The Creaseless Concealer sounds like the better option for my dry under-eye areas. But then I need full coverage. Perhaps they’ll both mix well! I hadn’t thought about mixing them. Great idea! I have the original Maracuja and love it. I also have Shape Tape which is harder to work with since it’s thicker and sets quickly. I’ll have to go to Ulta to find the right shade for the new one since they have so many and as your picture shows the name may not be the same. It does set super quick! I loved that original formula but the packaging sucked IMO. 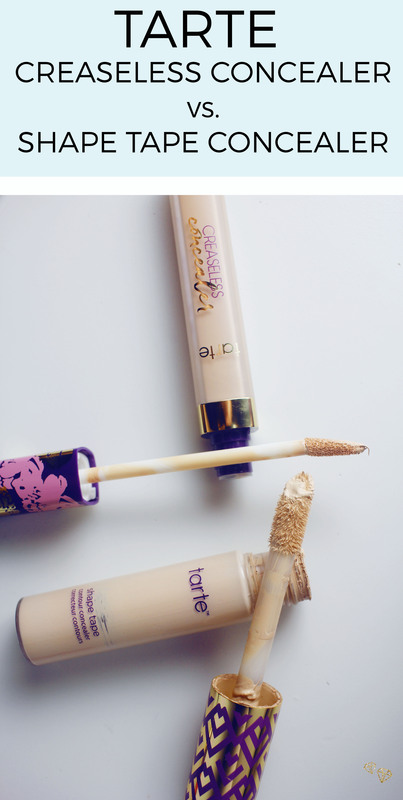 I used to use the Creaseless Concealer and hated that tube! Right now I’m used Makeup Revolution and loving it, especially for $6! The tube was the worst! $6 sounds amazing. I hadn’t heard about the Creaseless Concealer, so thank you for the head’s up. I hate the wide applicator that Shape Tape has so the slimmer applicator alone would make me want it. Please so many shades. I must check this out! I’m swatching the shades one of these days soon! I hope you find the right one! I cannot believe I still haven’t tried Shape Tape! I must get on that! I haven’t tried either of these, but have been curious about them.